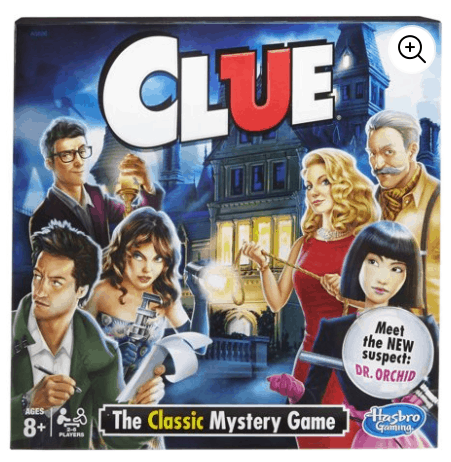 Walmart Game Clearance – Clue Only $5 and More! Walmart has the Summer Waves 12′ x 30″ Above Ground Swimming Pool with Filter Pump System marked down from $99 to $59 with free shipping to your home! 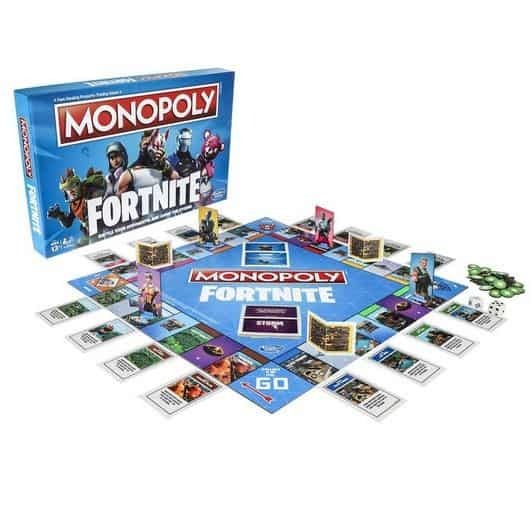 Check out all of the Walmart Deals we have posted recently!